Watch full Paw Patrol Season 4 Episode 23 full HD online. 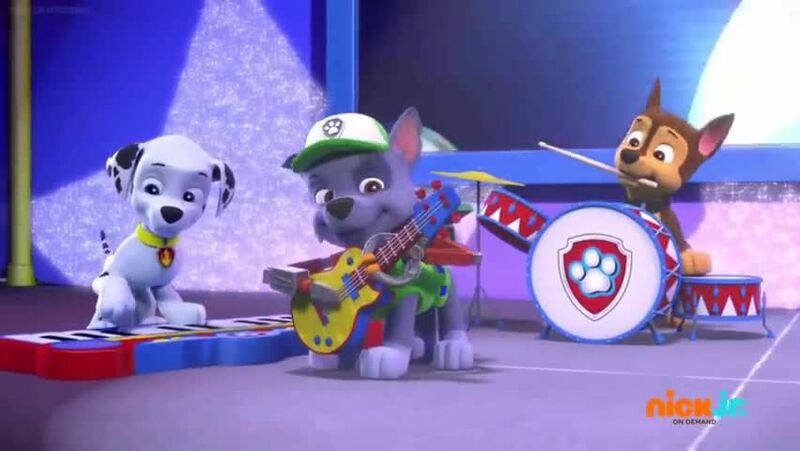 Cartoon video Paw Patrol Episode 101 online for free in HD. Ryder and Marshall come to the aid of a pop star who has gotten stuck on a ledge. / Chickaletta the chicken disappears shortly before a celebration in her honor.